The last thing that home owners want to deal with is a clogged drain or a main line sewer blockage. One of the most common signs of a main sewer line blockage is when a flushed toilet causes water to backup into the tub or shower. Main sewer line clogs are major problems that require the latest technology and an experienced plumbing technician. 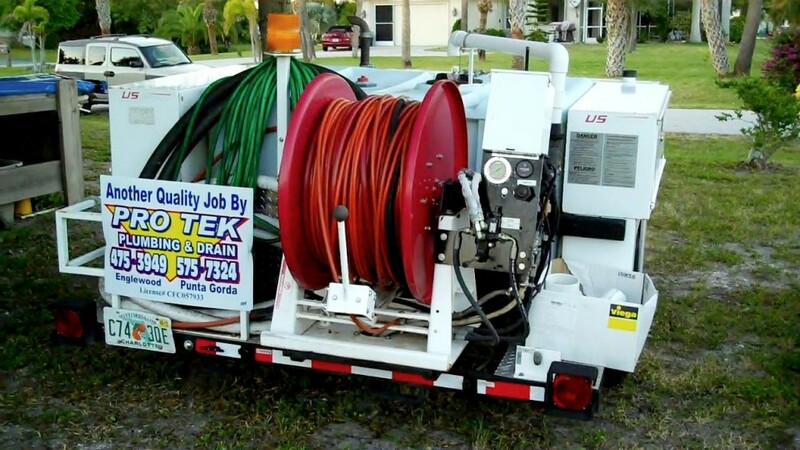 Protek Plumbing has the latest drain clearing and video inspection equipment available and the experience to handle any drain situation. We also offer a 5 year Warranty on most drains. 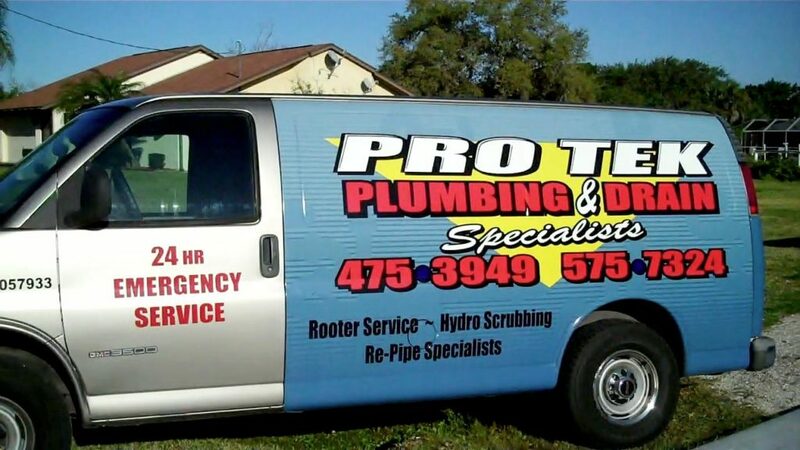 Regardless of the drain problem, we have the knowledge, technology and experience to solve any plumbing problem.